One of the top executives in professional soccer has spoken out about the increasing pressure video games—namely Fortnite: Battle Royale—has put on his sport. Liverpool Football Club CEO Peter Moore told Arabian Business in an interview that he’s concerned about making younger people into fans of soccer. Moore, who previously worked at Microsoft and SEGA of America, said he’s not only competing with other Premier League clubs for fans, though. He said he also has to combat one of the most popular video games in the world, Fortnite. During the interview, Moore further stressed the need to effectively use technology to bring in and keep its younger audience. He even said it was working with IBM to optimize its websites and apps to offer more personalized content to fans. 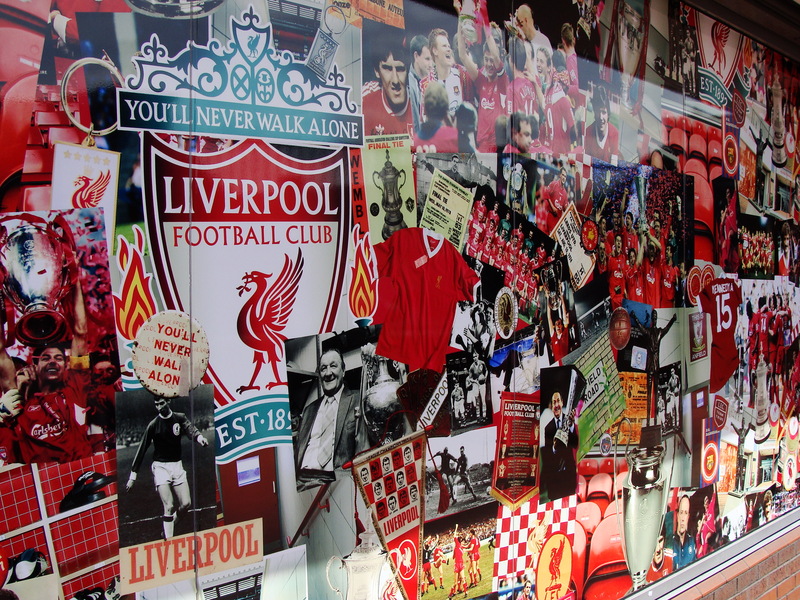 Liverpool FC had nearly 500 million social media interactions in 2018, according to Moore, which ranks second in England and fifth in the world.